How would you feel if you lived in a world where everything was the same? Would you accept? Would you rebel? Perhaps take a read of this story and see where both those paths might take you. Danny Blue lives in a world where everything is blue – bowls, spoons, chair and table. And at first Danny is pretty happy about this blue world. It is all he knows, he is happy and so is everyone else it seems. That is until one day Danny has a Really Excellent Dream (R.E.D.) which he just can’t shake. Danny takes it upon himself to follow his dream despite many people around him telling him otherwise . He uses the ideas from his dream and through perseverance he discovers what else is out there. Danny Blue shows determination and by following his dream he begins to make a difference in his blue world. Danny Blue is a strong character who shows self doubt at first but then displays the ability to see that his idea can work and that it will benefit those around him. He also shows that even when those around you don’t support you, you need to give things a go – because you just never know! Max Landrax has cleverly illustrated this picture book. Children love the pictures and in this story the illustrations add more depth to Danny and his different activities. Danny is portrayed beautifully as a tiny boy living in an adult world but with a big dream – and each illustration entices the reader to love Danny and his project even more. Danny Blue’s R.E.D., shows how society can really take hold of the individual and how the individual can just go on accepting what the status quo is. 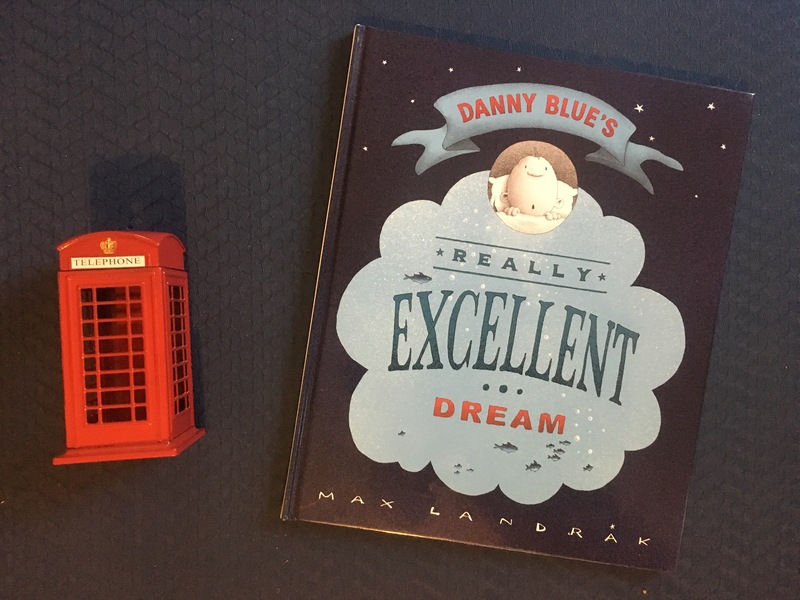 Children will feel empowered after reading this story as Danny Blue is a young boy and despite being told his ideas were not possible by the adults in his world, he was still able to make a change. As parents we have a lot of influence on the young people in our lives and we need to ensure that they are given the opportunity to think for themselves. How can you add more to this book? 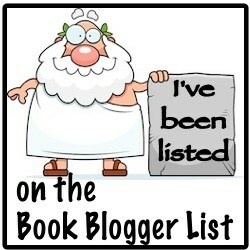 – Before you turn the last page ask children to predict what Danny Blue’s next dream will be about. – What do you think Yellow would stand for? – Research some famous inventors who have changed history despite being told they couldn’t make a difference. – Research some famous people in history or perhaps even today who have done something that others thought they couldn’t. Look at people who have made changes that have helped society to become a better place. – Design a world where everything is the same. Work out what would have to change in your world if you were to be similar to everyone else. – Discuss – If we all lived in a world where we all agreed would we need elections? Would this be a good or bad thing for us all? – Have you ever had a really excellent dream? Discuss dreams and try to keep a journal for a week to see what you dream about. Tucked up in bed but ready to escape – that’s how we all should feel as we sink underneath our bed sheets and start to read a book. Kim Gamble’s illustrations bring the words to life and add so much more to the story. Let’s escape allows the readers to imagine about all the possible places they could travel in their dreams – and encourages more reading and more books as so many un conquered worlds lie within. 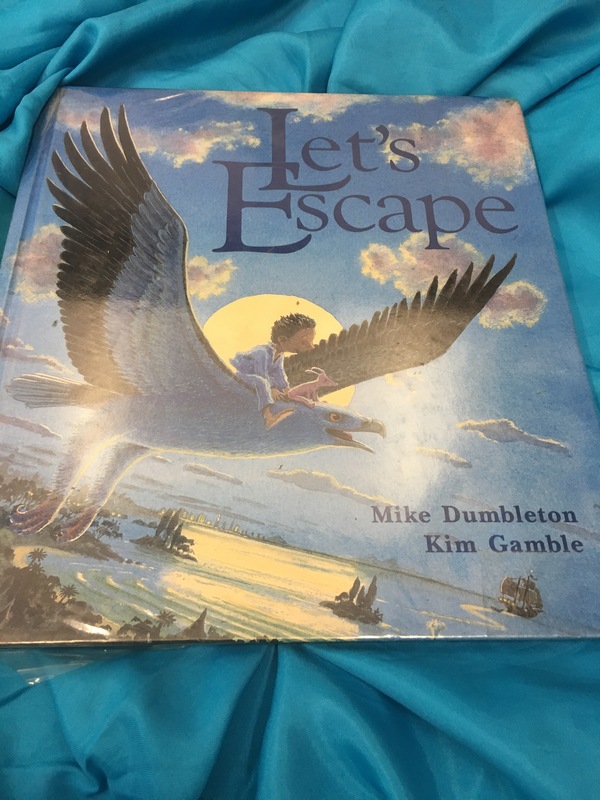 Let’s escape should encourage parents to read more with their child and imagination is the key to everything! Without imagination and dreams we lack so much in our lives. We loved reading this book and everytime we have read it again we have discovered more within the pages. As soon as I started this novel i couldn’t put it down. This story stirred so many emotions – it brought tears to my eyes, made my stomach flutter with the memories of young love, I felt anger at the town bullies and joy at the beautiful friendships. 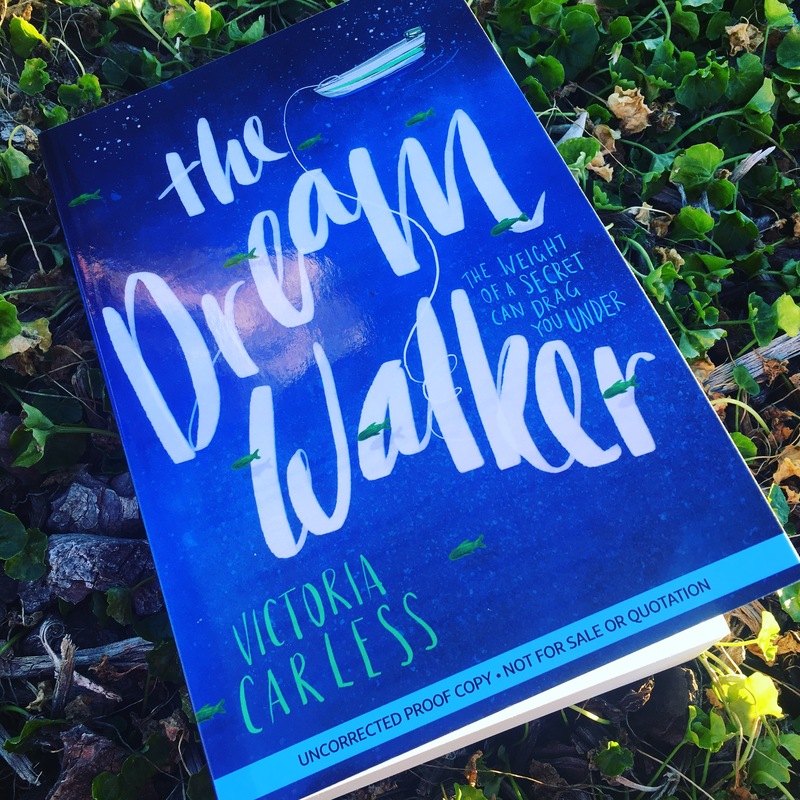 The Dream Walker by Victoria Carless is a story about a young girl living in a small Australian coastal town where most people rely on fishing as their income. As in many small towns rumours abound, opportunities dry up and the young people want to leave. Our strong, fierce and brave character – Lucy – is dealing with the very raw death of her mother, the departure of a close friend and the discovery that she can walk into other people’s dreams. Dream walker will bring your imagination to life and make you wonder about dreams and how powerful they can be. A powerful story that delves into issues of suicide, alcoholism, bullying, grief and violence is a must read for any young adult who is pondering where they are in their lives, the harm secrets can bring to us and the importance of friendship and family. The Dream Walker by Victoria Carless is one of those books that will stay with you long after you have finished. A must read!